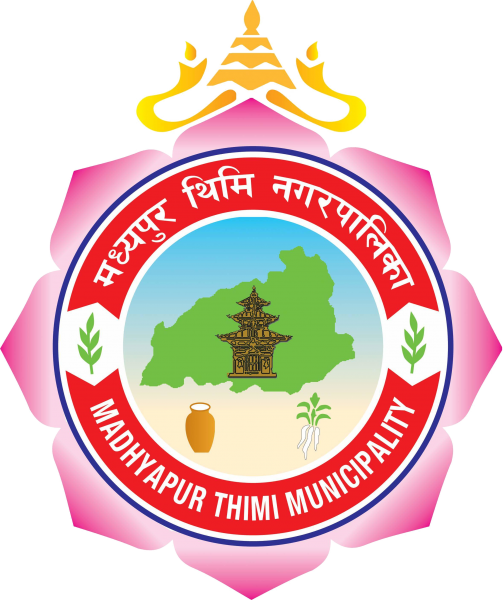 Madhyapur Thimi, is situated in the center of the valley between Patan, Kathmandu and Bhaktapur. Because of its position it serves as a bulwark between Bhaktapur and Patan, Kathmandu during the late malla period when there were often battles among the three kingdoms of the valley. Several legends surround the name "THIMI" and it's meaning. Legend says that because the people of Thimi so successfully defended Bhaktapur, the kings of Bhaktapur called them "CHHEMI" meaning "Capable people"- thus praising them for their loyal constant support. Invitation for Bids (E-bidding) for the Construction of Office Building Ward 7 !! Notice for Sealed Quotation ( Purchase of vehicle ) !!! How is the Yearly plan, budget and program for fiscal year 2075/76, passed by Municipal Assembly?